There’s more to hygiene than just washing hands! With your kids back at school, it’s important to practice and preach good habits that can help your children stay healthy and fit. A handkerchief should be a child’s best friend. It is also important to teach your children to cover their mouth and face using a handkerchief or a tissue, while coughing or sneezing. While it certainly isn’t the only aspect, hand washing is still an integral aspect of good hygiene. 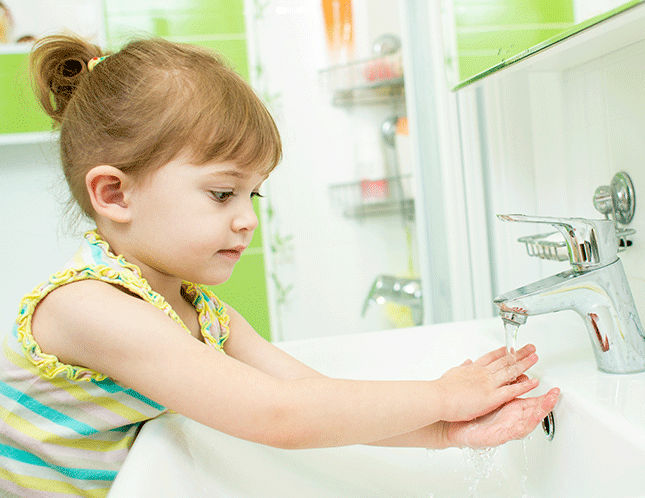 To eliminate contracting germs after playing outside or from someone who might be ill, it is essential to teach kids to wash their hands thoroughly and scrubbing their hands with soap, especially after using the washroom. Fingernails come in contact with everything you touch and thus, a breeding ground for bacteria. The germs that live under a child’s nails can easily be transferred to the eyes, nose and mouth. Ensure that you clip your kids’ fingernails every week and keep them clean. Clean teeth and gums can prevent everything from bad breath and cavities to tooth decay, which can lead to heart disease as you age. This is why proper brushing and flossing is essential and is a skill that can only be improved by practice. A disciplined dental routine needs to be instilled in students at an early age. With sports and extracurricular activities, sweaty feet can be a problem for your child. Also known as athlete’s foot, if left unchecked can cause fungal infection. Kids should use cotton-lined socks instead of synthetic fibers along with leather and canvas shoes, to allow their feet to breathe. If you detect the onset of a fever or flu, it’s best to keep your child at home. Children should only attend school if they fell well enough to participate in their classes, else it could further escalate your child’s discomfort and medical condition. This also reduces the chance of the illness spreading to other students. It is no secret that the best solution to proper growth and development of your child, is a balanced and healthy diet. Instil a habit of eating fresh fruit and vegetables from a young age as they are the best sources of protein and carbohydrates. So don’t forget to pack some fruits, healthy grains, and tasty vegetables for lunch or even as a snack. Water is the key part of any diet. Growing up in Dubai, it may be tempting for kids to want juice, soda, energy drinks and other sugar-rich beverages to escape the heat. But these contribute to poor dental health and lethargic minds and bodies. Make water their drink of choice and make sure they always stay hydrated to avoid poor concentration and headaches. Teaching your kids to practice good hygiene will be a lesson they will keep for life. But apart from instilling these habits, it is also important to make regular visits to the doctor. 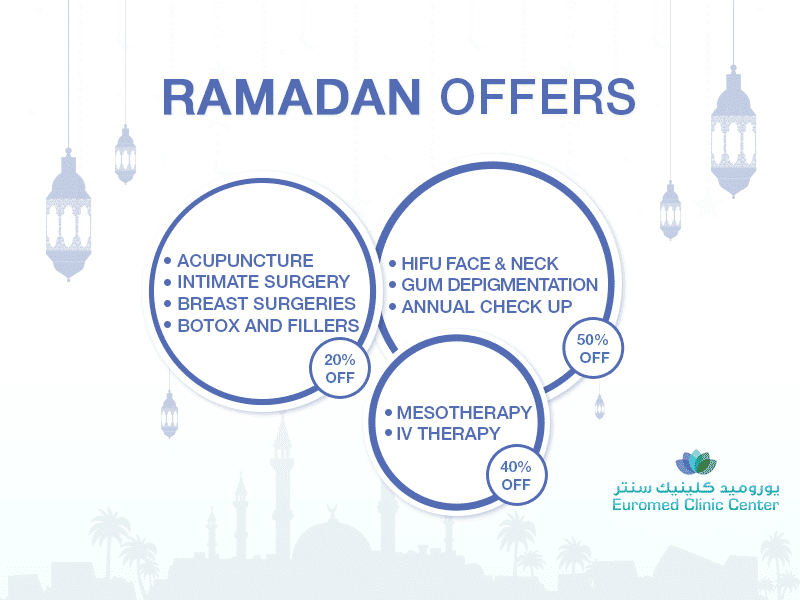 Euromed is the pediatric clinic of your choice and Dr. Lali Pataridze is one the most experienced pediatricians in Dubai. With Dr. Lali, rest assured your child’s health is in the best hands!